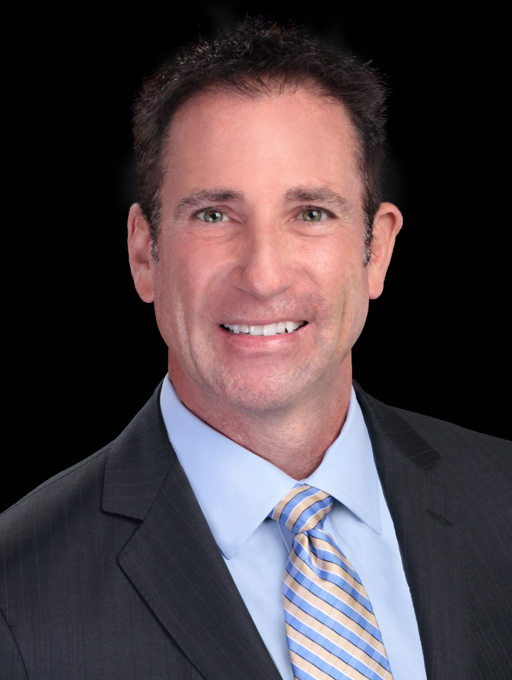 With an extensive background in sales and over 20 years of experience in a variety of industries, including telecommunications, computer hardware/software, laboratory testing, and laboratory billing/information systems I have many unique skills and techniques to help you in your real estate transaction. My past experience is very helpful in my real estate business as I am very innovative and creative in sales and marketing to help sellers to get top dollar for their houses in a quick time frame. Having moved both across town and across state lines I understand the importance of finding the right home and having an knowledgeable real agent. Originally from the Midwest, I have lived in the DFW metroplex (specifically the Keller area) since 2006 and hope to never leave. I am blessed with a wonderful wife, two very energetic little boys, and a very spoiled golden retriever named Charlie. In my free time I enjoy sharing my love for sports with my boys. Whether you are buying, selling, building or investing, I am here to help you with all of your real estate needs. It is my goal to make the process as fun and stress free as possible. National Recipient of the Rising Star Award, Dell MVP of the year Northeast Region, Platinum level outstanding sales performance awarded with trip to Hawaii, Sales Director of the Quarter with Bio imagine. Family and kids Sports, Cycling, Running, Lifting, Home Improvement Projects , Church and Family Events.